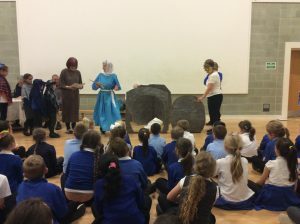 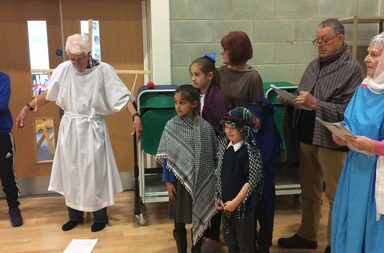 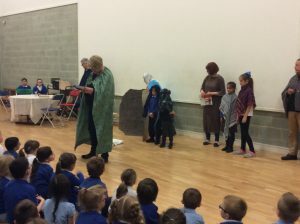 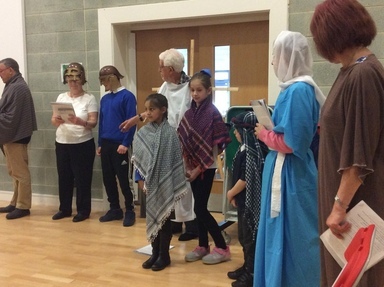 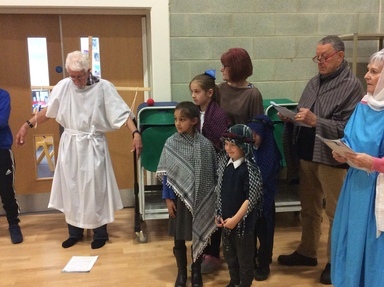 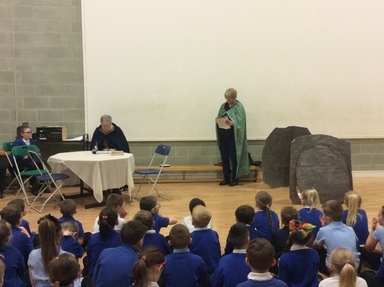 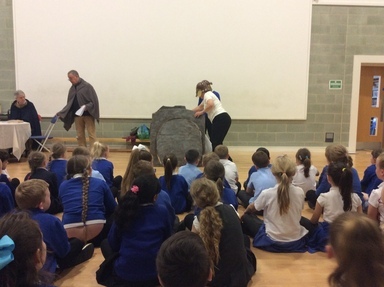 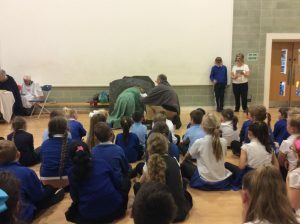 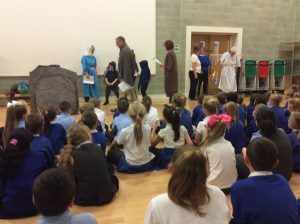 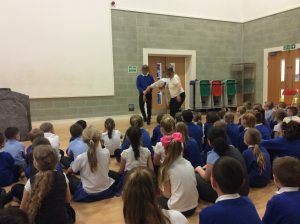 This morning, our school governor, Deacon Linda Watkin and our friends from Birtley Christian Fellowship led a special ‘Open the Book’ assembly. They shared with us one of the most famous stories of the Bible – The Easter Story. 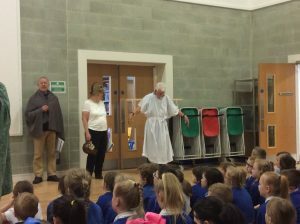 They reminded us all about Jesus and the sacrifice he made for his people. 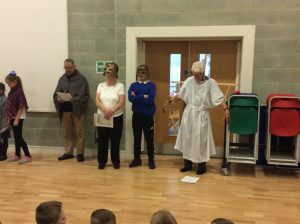 It helped us to remember the real meaning of Easter.